We’re excited to host the 2nd annual Paddle for Access event to celebrate our ongoing work protect and preserve shoreline access. Clean water and healthy oceans are critical to achieving our mission to take action today so future generations can enjoy ocean activities. 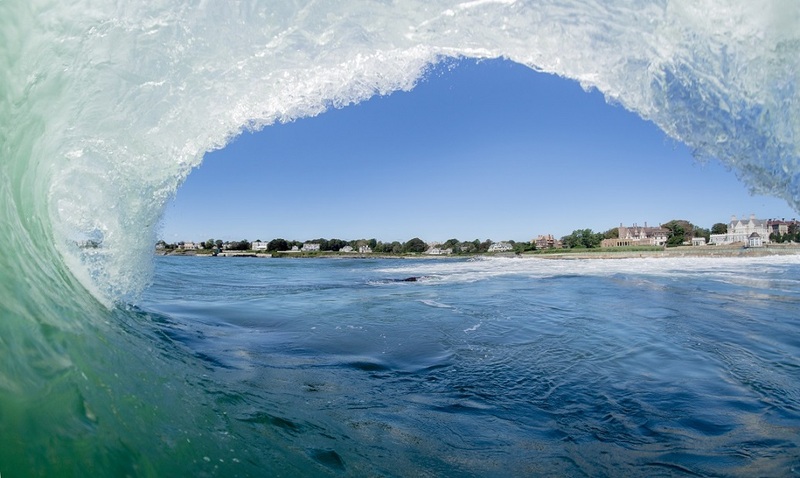 Public access to the shoreline is a prerequisite to these goals because if we can’t access the coastline, we most certainly cannot work to protect it nor enjoy favorite ocean activities. The 2nd annual Paddle for Access event features a 3 mile or 6 mile paddle (SUP) around Goat Island in Newport, RI. The 3-mile and 6-mile paddles include race categories based on board length and gender. Awards are giving to the 1st and 2nd place finishes in each category. For more information about the race visit our Paddle for Access event page. 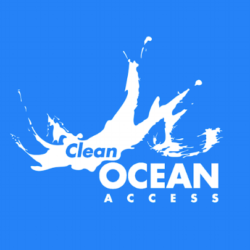 *!00% of race proceeds benefit Clean Ocean Access.